台：　Are you a Japanese? From where in Japan? 日：　Yes, I am a Japanese. I came from Nagoya. Are you a Chinese? 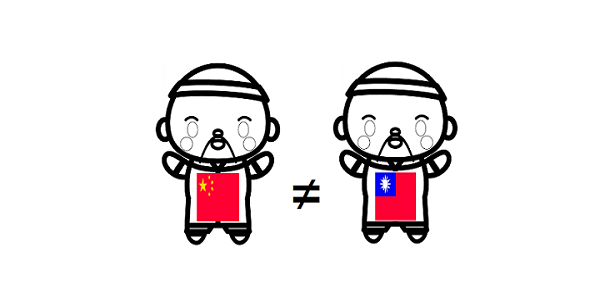 台：　No. I am a Taiwanese. I came from Tainan. Copyright © 台湾へ行こう／我愛台湾！　All Rights Reserved.